Various colors and complete sizes, One pack can be used in many sizes and all kinds of shapes, custom logo is available。Free samples are available for quality and size check. Please contact our support team to arrange them today! 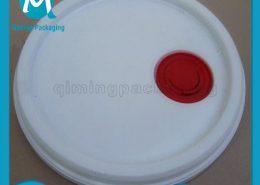 Transparent food grade silicone material, environmental protection, non-toxic, tasteless, no corrosion, food visible. 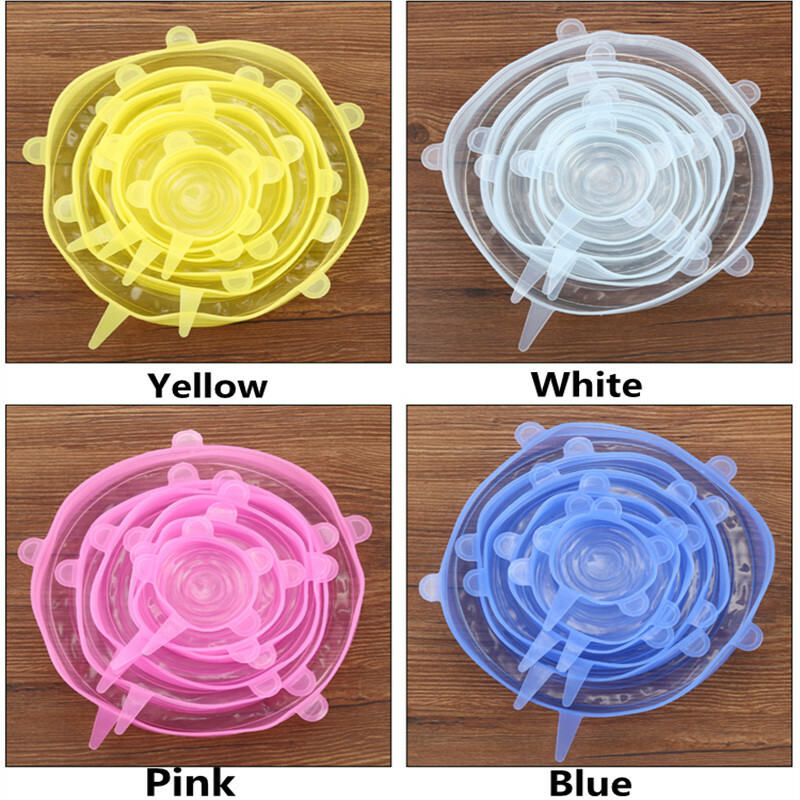 The sealing is very good, just put the lid on the mouth of the bowl, can be placed horizontally, side-by-side, inverted, will not leak, can also be stacked in the refrigerator, save storage space. High flexibility, good touch, high elasticity, stretchable, can be stretched to twice the original product and no deformation, non-cracking, long service life. 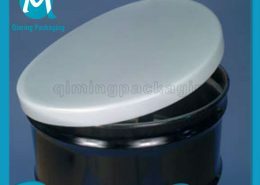 Strong adsorptive force: the inside skid-proof ring design, can avoid sliding with the lid, multiple functions, can also help to screw the bottle cap that is difficult to unscrew. Cold and heat resistant, suitable for ambient temperature range of -40 degrees Celsius ~230 degrees Celsius, can be boiled in boiling water for high temperature sterilization. Washable and reusable, instead of traditional plastic film, convenient, environmentally friendly, low cost. 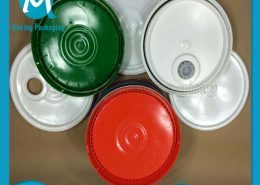 Can matched with containers of various materials and sizes, such as ceramics, glass, casseroles, stainless steel, wooden containers, etc., are suitable for both square and round containers. A variety of colors: blue, white, yellow, pink. 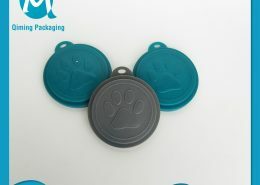 environmental protection, non-toxic, tasteless, no corrosion, food visible.